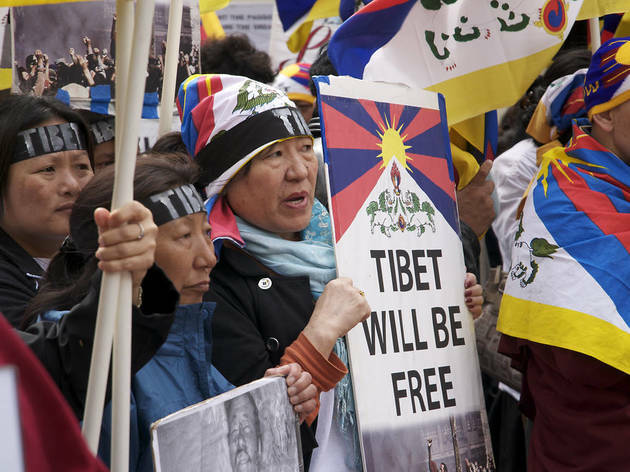 First there was the invasion, then the policy of cultural suppression, and more recently Chinese workers have poured into Tibet, where Beijing’s military remain a visible presence. 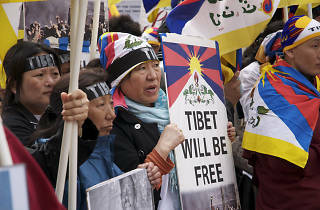 Where does this leave Tibetan activists scattered worldwide, and the nation’s exiled spiritual leader, the Dalai Lama? The answer, as heard in this thorough and engrossing doc, is not simple. Studded with remarkable historical footage and graphic contemporary images of oppression, it’s a partisan survey, yet it’s also admirably clear-headed about the deep splits within the Tibetan opposition – notably whether to settle for regional autonomy within the Chinese constitution or to reignite the independence fight. Representing that spectrum of opinion (including the Dalai Lama’s compassionate reasoning) makes this a lengthy, demanding but worthwhile film, and one effectively bolstered by a Philip Glass score and Thom Yorke songs. It’s worth noting that it dates from 2010, hence the focus on the 2008 Beijing Olympics, though the core issues remain tragically relevant.